Such are the demands placed on inter-county GAA players, it is becoming increasingly harder for footballers and hurlers to commit to a career at the very top. Eight high-profile Donegal players decided to take a step back from inter-county football for 2017. Sure these poor lads haven’t seen their families for about five years, not can they even remember what a Chinese tastes like. As a result of this, each year we are seeing more and more young players get a chance to impress at the very highest level. 2016 saw some fresh, promising footballers getting a taste for senior inter-county football. Sure half of them are probably students, like. What else would they be at? We have put together a list of 5 of the most exciting Gaelic footballers to look out for in 2017. 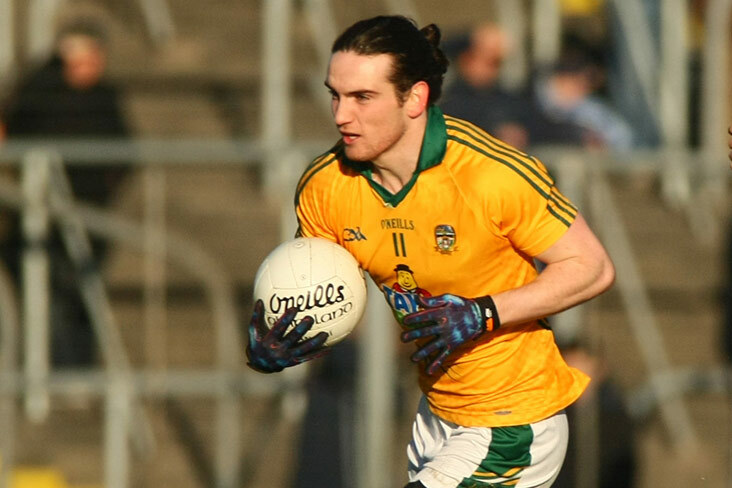 Football people in Meath have been raving about the young Moynalvey man since he starred in the minor team’s run to the 2012 All-Ireland final under the new senior manager, Andy McEntee. While his progress was initially halted by studies abroad and a lengthy injury, 2016 saw O’Sullivan bursting onto the scene. His frightening speed and direct running, coupled with his Zlatan Ibrahimovic-esque ponytail, make him very hard to miss on the pitch. 2017 could be a massive year for O’Sullivan, with Meath looking to close the gap in Leinster. But will his ponytail survive the year? Or will Andy McEntee force him into a choke-hold and cut his hair for him? 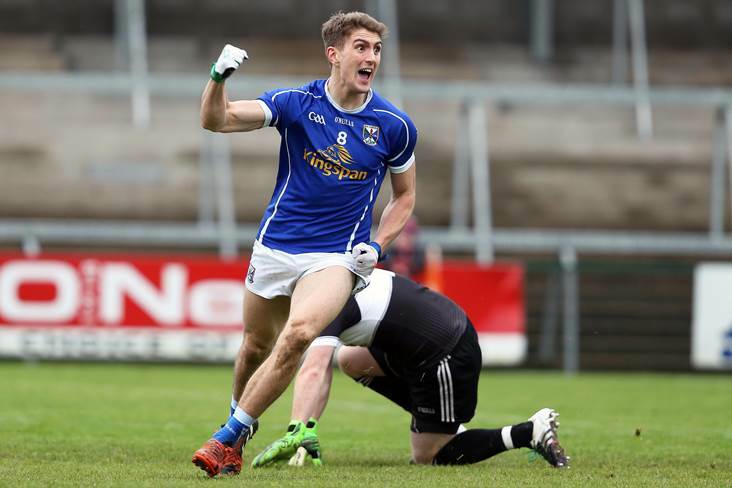 Considering he made his debut in 2012 and was an All-Star nominee in 2013, Killian Clarke is not exactly a raw, unproven youngster, attempting to break onto the Cavan panel. However, the reason you should keep an eye on him in 2017 is down to the fact that he could well become one of the finest footballers in the country. While he plays most of his football in the full-back line, Clarke is also at home in the middle of the park. Tall, athletic, skilful, it seems if Cavan are truly going to break into the top tier, Killian Clarke will be the man to get them there. 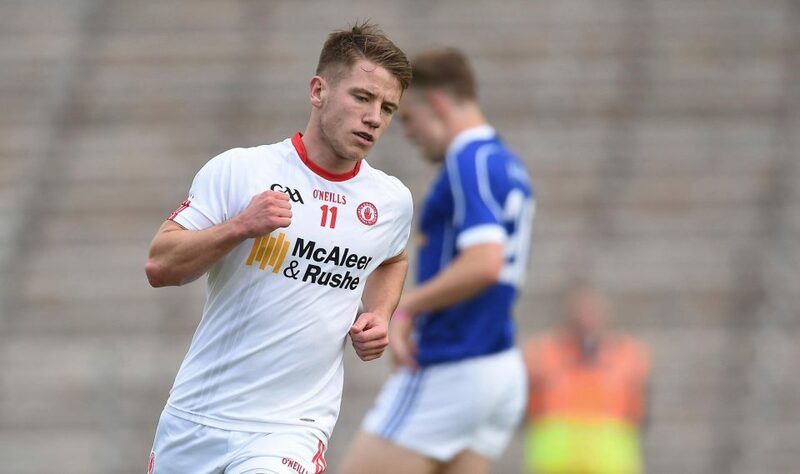 Making his debut for the Tyrone seniors in 2015, it was the following year that Mark Bradley truly showed the county what he is capable of. Not Only did he prove that he’s more than capable of surviving in the inter-county scene, he also starred in Killyclogher’s Tyrone championship winning team (by the way, he scored eight points in the final). While he may not be big in stature, his speed and accuracy makes him joyous to watch. He’s a hardy bugger as well, you know, one of those f*ckers you’d just hate to mark. He has already won an Under 21 All-Ireland championship; could 2017 be the year he adds a Senior to his collection? 2016 was quite an awful year for most. Everyone you liked, died. Everyone you didn’t, well, they’re now in positions of power, but 2016 was a year that the football-loving folk of Tipperary will never forget. 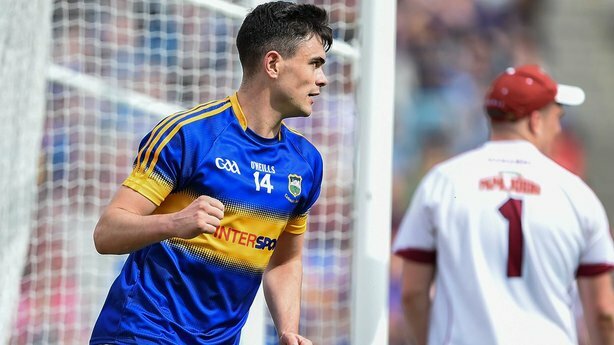 Capping off a sensational year, that saw them reach the All-Ireland semi-final, Michael Quinlivan became only the second footballing All-Star to come out of Tipp’. And boy, did he deserve it. 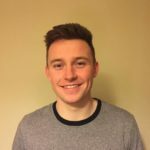 Becoming the face of the Premier County’s romantic journey to Croke Park in August, Quinlivan notched some extremely important scores along the way. Can Tipperary build on what was an amazing year? Whether they can or not, the talented Clonmel man is certainly one to look out for in 2017. Already a household name, it would be impossible to talk about young players to watch in 2017 without mentioning this man. 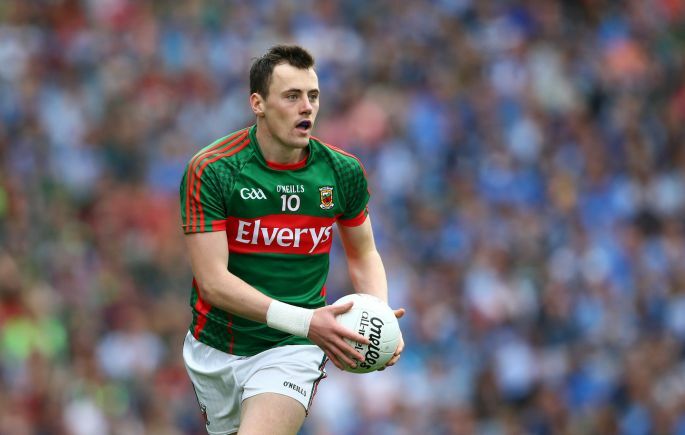 While his brother, Cillian, won about thirty-six Young Player of the Year awards in his time and is still lashing the O’Neills over the bar, Diarmuid O’Connor looks like he could go on to be one of the best forwards Mayo have produced in a long time. Cillian can sometimes be criticised for not contributing enough from play, but this cannot be said about Diarmuid. The man seems to be able to do it all, be it winning his own ball, going on lengthy solo runs, or getting scores at crucial times. Fairly handsome fella’ as well. Probably really smart too. Don’t you just hate lads like him? With the pre-season tournaments in full-flow and the Allianz Leagues just around the corner, one can’t help but be excited for the year ahead. No, the GAA might not have fixed the ridiculous club playing calendar, nor have they introduced anything new to stamp out cynical play, but sure don’t you get a free if you make a nice catch from a kick-out now? Great bunch of lads!